We offer a self-guided fully immersive cultural walking experience. Our proximity storytelling product seamlessly connects users with authentic cultural content and information, at the right time, in the right location. Listen to mountains, rivers, and landmarks speak. Arataki means “to lead, to point out, to guide”. Arataki Cultural Trails innovates and disrupts the art of cultural storytelling. We are a technology company based in Tauranga, NZ, wholly owned and run by Māori tech entrepreneurs. We have career backgrounds in Māori storytelling, technology and Iwi information. 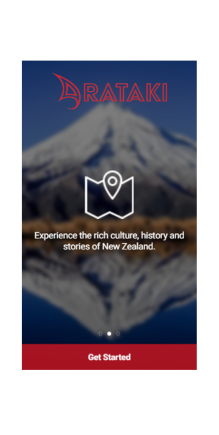 We have developed NZ’s first proximity based cultural content delivery platform. We offer a self-guided fully immersive cultural walking experience. Our proximity storytelling product seamlessly connects users with authentic cultural content and information, at the right time, in the right location. Founded in 2016, our goal is to create and share 1,000 stories by the year 2020 – Ngā Pūrākau Kotahi Mano. Unlock and access location specific cultural information that is accurate, credible and has mana (integrity). Learn about culturally significant sites and POI (points of interest) around Aotearoa. Māori place names, landmarks, stories, proverbs, history, songs and more. Our virtual Guides allow you to get outdoors and be active, fit and healthy. Walk, run, climb, scale, explore. Our tech allows you the flexibility to consume our content in your own time, at your own pace. 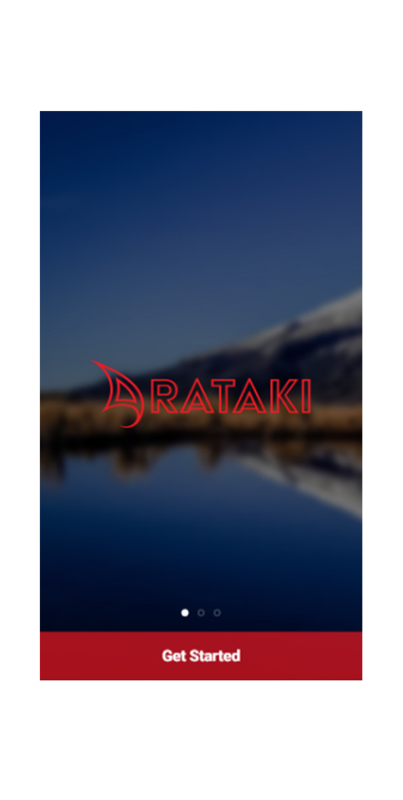 The Arataki app uses proximity tech to determine your location. Whenever you’re within physical proximity of our sites, a notification will pop up in-app to alert you. Select from a list of available Guides at that location. A Guide represents a collection of culturally significant sites and POI that we’ve carefully hand selected and curated. We utilise a range of connectivity methods, including Bluetooth & GPS, to enable our users to interact with location specific content when within physical proximity of our sites. Using a Bluetooth connection means you can interact with our content in remote locations, where internet service is unavailable.